Most important is the health of the people who occupy your home. 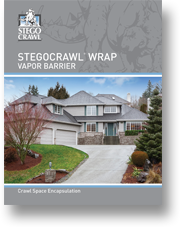 StegoCrawl® Wrap Vapor Barrier is made from the same proven trade secret blend of prime virgin resins and additives the construction industry has come to know and trust from Stego® Wrap Vapor Barrier, but StegoCrawl Wrap Vapor Barrier's composition is uniquely designed for crawl space encapsulation. 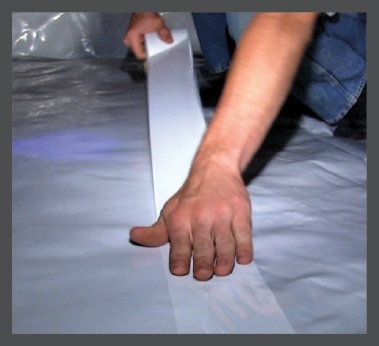 StegoCrawl is an ASTM E1745 compliant vapor barrier (Below 0.01 perms). 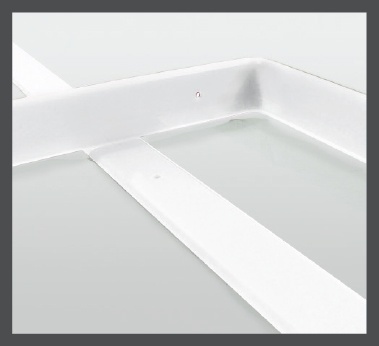 We focus on producing a product that will maintain its extremely low permeance in crawl space conditions, with ideal roll-sizes to maximize efficiency, and a clean, white sheen to brighten the crawl space. 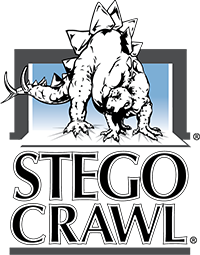 StegoCrawl’s complete line of engineered products includes StegoCrawl Wrap, StegoCrawl Tape, StegoCrawl Term Bar and StegoTack Tape. 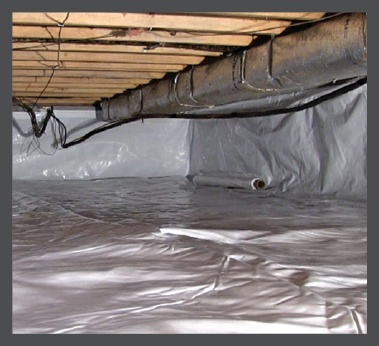 Using these products enables an efficient installation, saving time and resources while maintaining the integrity of the crawl space vapor barrier. 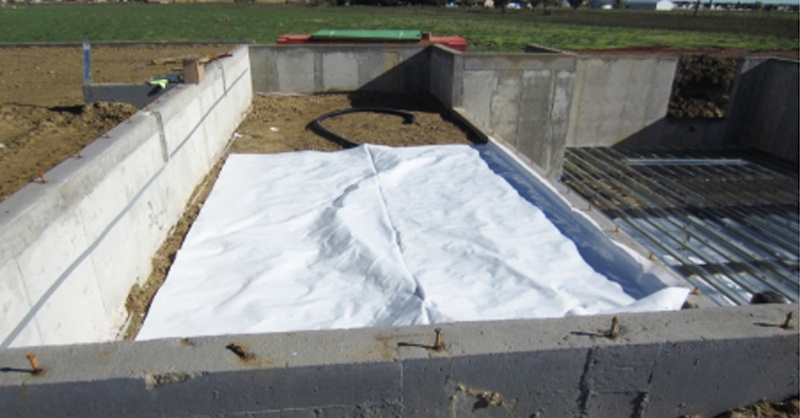 This technologically progressive multi-layer plastic extrusion vapor barrier provides unrivaled moisture protection and durability in the most unforgiving conditions. 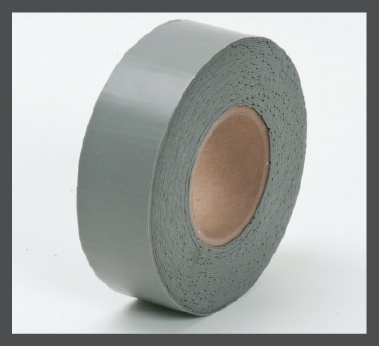 With both great initial tack and long-term adhesion, this low-permeance tape protectively seals and secures seams where a highly conformable material is required. A flexible, plastic termination bar, optimal for mechanically securing StegoCrawl Wrap Vapor Barrier to concrete, wood or masonry. A double-sided adhesive strip used to bond and seal StegoCrawl Wrap to concrete, masonry, wood, metal, and other surfaces.